Huawei known for building telecommunication networks around the world, Huawei unveils its 1st Experience Shop, right at the heart of the busy SM Mall of Asia in Pasay City. 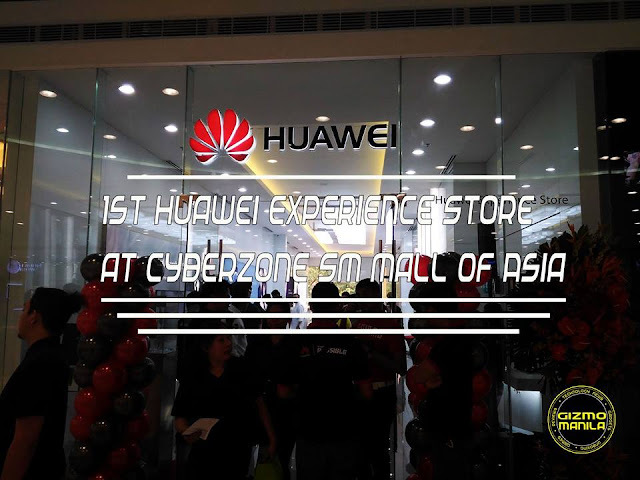 Located at the new Cyberzone area, the new Experience Store symbolizes Huawei’s continuous growth from a reliable and respected brand into an aspirational brand with a meaningful purpose. 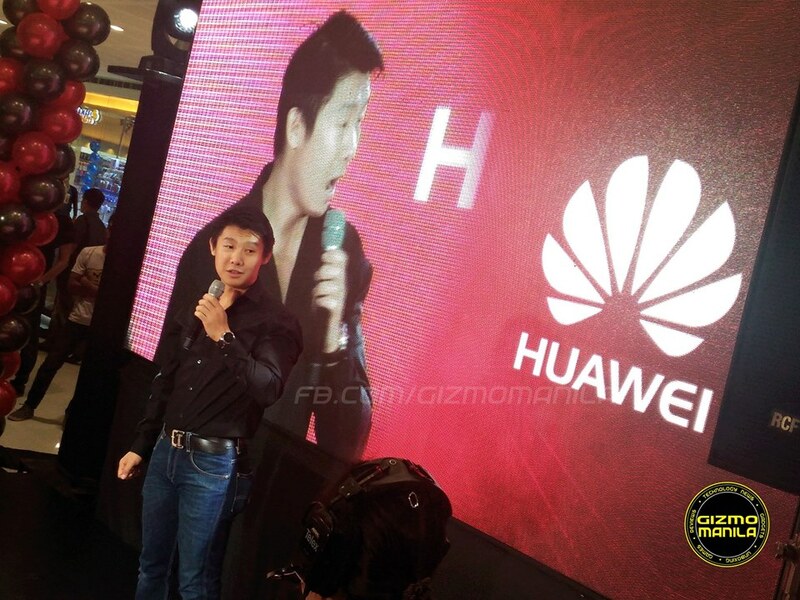 “Innovation has always been in the DNA of Huawei, fearlessly envisioning cutting edge technologies,” said Charles Wu, Country Head of Huawei Technologies Philippines. 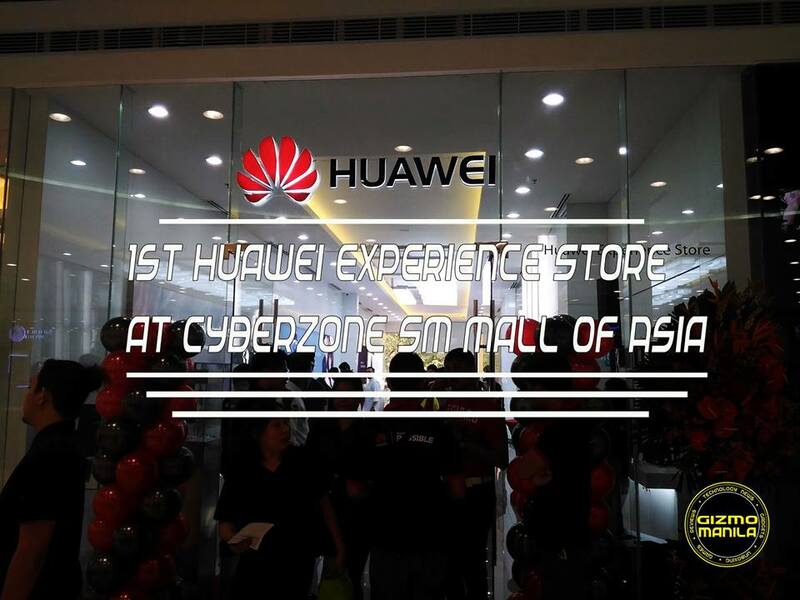 The store also showcases the much awaited most stylish Android watch -- Huawei Watch and the Google’s best smartphone to date – the Huawei Nexus 6P. 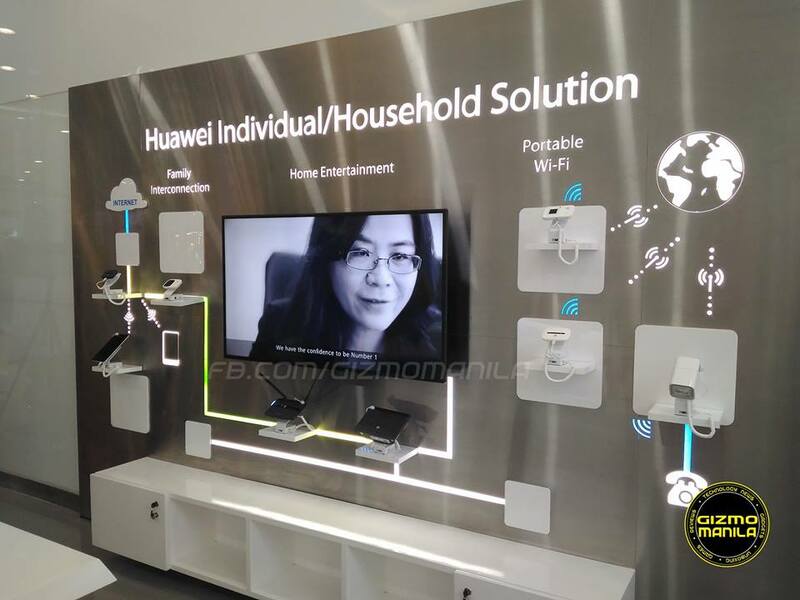 Another attraction in the store is the Huawei Powerbike, that allow a consumer engagement activity that highlights the power saving advantage of Huawei brought about by its telecommunications network superiority.